Each session is for three hours, with a break in the middle; tea and coffee are provided. All attendees will receive an email copy of the course materials and a CPD certificate. The cost is £40 per person per session. Concessions; £20 per person for voluntary organisations, £10 per person for students and unwaged. If you are unable to make this date, we generally run our courses on the second Thursday of each month. We also offer bespoke training courses, an example of which is a 3-hour training course at your place of work for up to 15 people for £300 plus expenses. Finally we offer Toolbox Talks which offer a 20-minute introduction to gender awareness and the support Chrysalis offers to trans people and their significant others. Toolbox talks are provided for expenses only. Please feel free to share this email with any of your colleagues or contacts who may be interested in one of our courses. 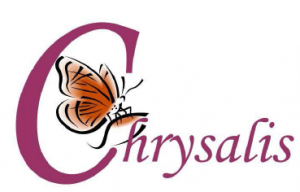 If you would like to book, or would like further information on any of our courses, please contact us on 01489 589111, reply to this email or email office@chrysalis-gii.org .  What are the Safeguarding Boards?